Book direct on our website and save 10% - use the code "WIN18" when booking! A long-established Marble Arch hotel, the Marble Arch Inn is modern and recently refurbished, with a warm, friendly hospitality which is second to none, matching the stylish facilities and quality service to the perfect location. 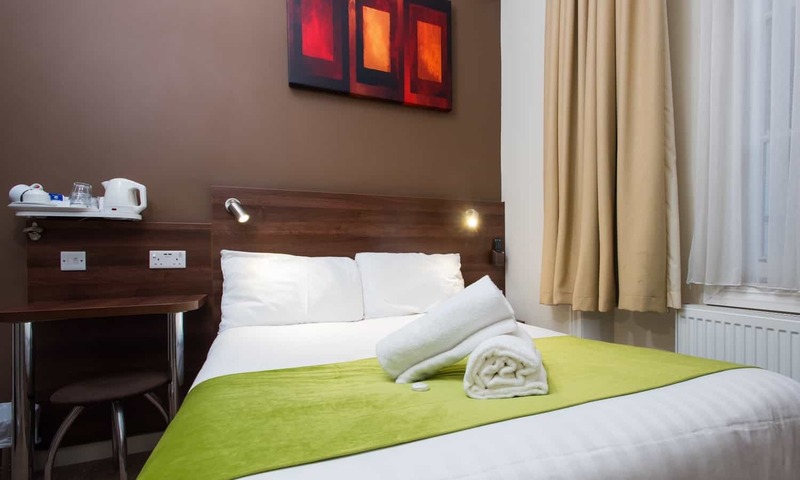 At the Marble Arch Inn hotel near Marble Arch, our advanced booking rates offer a significant discount over our standard rates, so to get the best deal, always choose our Advanced Booking option. We are located just 3 minutes walk from Oxford Street and shops such as Primark, as well as Hyde Park and Marble Arch. The American Embassy, Grosvenor Square and Park Lane, as well as Paddington Train and Underground Stations, Madame Tussauds, Speakers Corner, Kensington Palace, and Bond Street are all within walking distance. All rooms with Remote Control Colour Satellite Television, Direct Dial Telephone, Clock/Radio, Central Heating, Hairdryer, Tea/Coffee Bar, Travel Electrical Adaptor and Wash Basin. Free Wi-Fi is also available throughout the hotel – connect up to 4 devices per room with our new system! 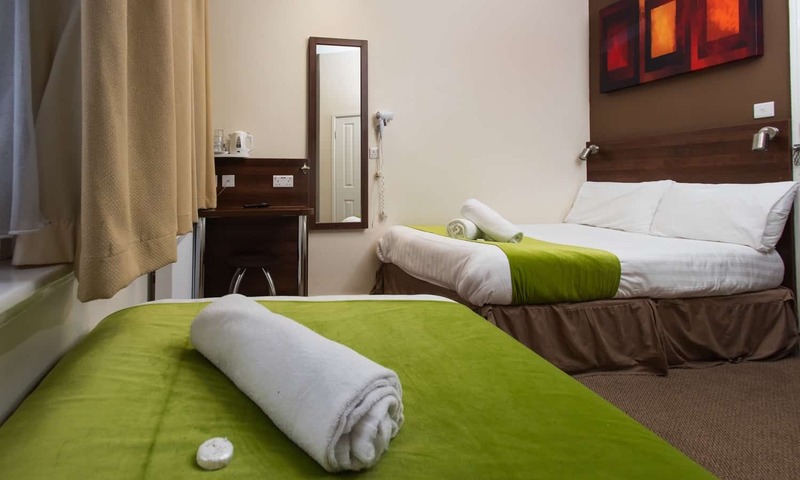 We offer clean and comfortable rooms with all the facilities at very competitive prices. 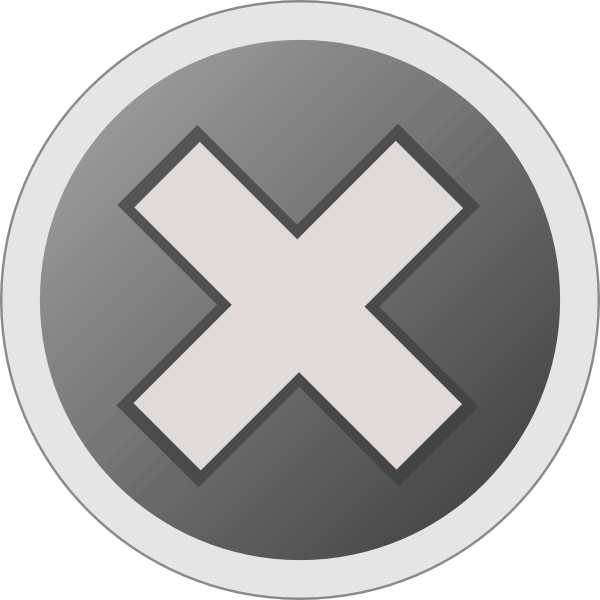 We assure you that your stay will be relaxing and enjoyable. The Marble Arch Inn has a twenty four hour Reception. From the moment you arrive, at any time, our friendly and well trained staff will ensure you are looked after with only the highest level of service. Enjoy our great value Marble Arch hotel! 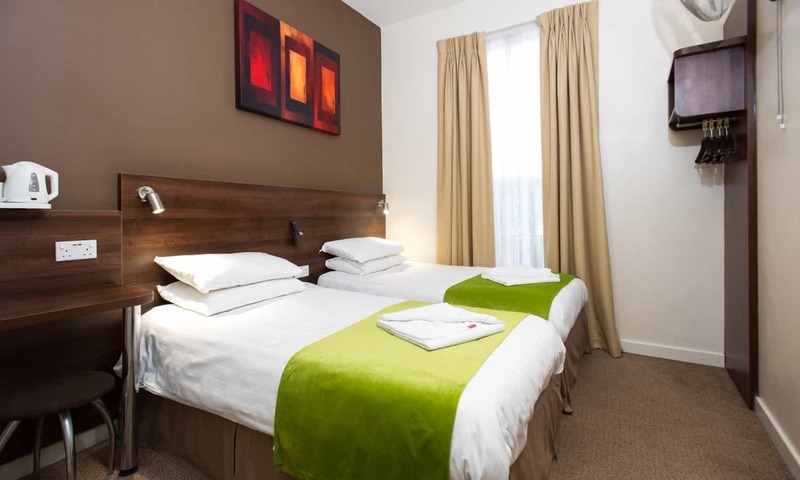 If you’re looking for accommodation close to Victoria Station, our sister hotel The Dover Hotel offers excellent rates in that area of London.